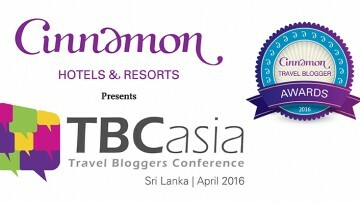 Home / Uncategorized / 5 not to be missed wildlife safari experiences in Sri Lanka! Sri Lanka is an island teeming with wildlife. Travellers to the destination are guaranteed to be mesmerised by the magnificence of the leopards, elephants, monkeys, sloth bears and indigenous flora found on wildlife safaris here. 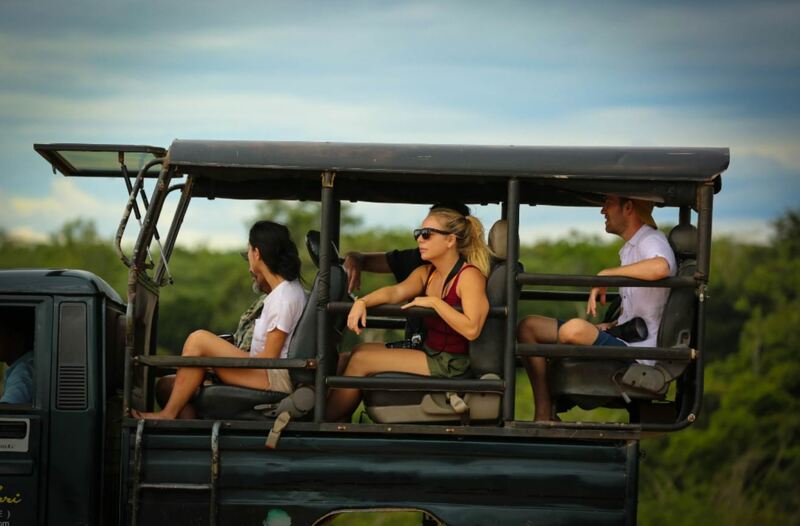 Sri Lanka safari holidays are amongst the best in the world because of the country’s rich bio-diversity and many wondrous experiences that make travellers fall in love with the island over and over again. 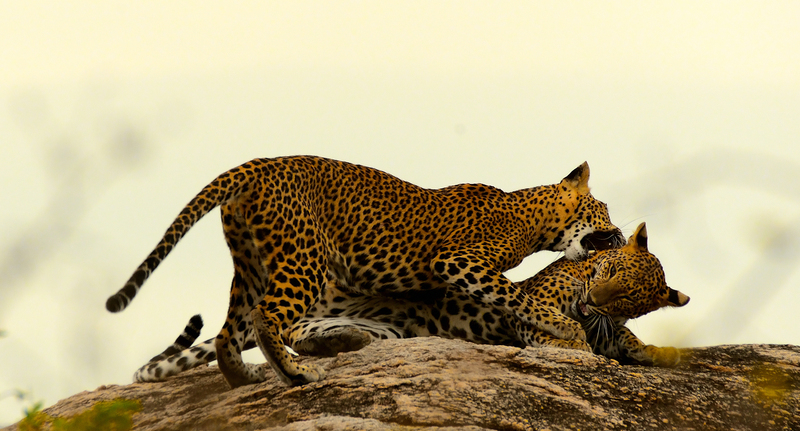 Here are 5 wildlife sites you have to experience on a safari, when in Sri Lanka. Tourist attractions in Yala Sri Lanka abound with the area’s nature reserve and wildlife sanctuary that spans 130, 000 hectares. It covers topography that includes forests, grassland, scrubs, tanks and even lagoons. The park’s ecosystems are as diverse as it can get with 44 species of mammals and 215 species of bird calling it home. It also has the biggest concentration of majestic elephants, leopards, crocodiles, sambars, peacocks and jackals in the world. It is best to visit Yala anytime between February and July as water levels are very low at this time, resulting in more animals out in the open. Travellers seeking the perfect balance of nature and luxury will find ample accommodation options, the most sought after being Cinnamon Wild Yala. No Sri Lanka wildlife tour would be complete without a visit to Wilpattu National Park. Situated around 180 km North of Colombo, the park’s name translates to “Land of Lakes” and is home to many ancient ruins. A widely held belief is that the Sinhalese Queen “Kalli Villu”, thought to be the mother of the Sinhala race, once resided here. The park is in close proximity to Anuradhapura, a historical city found on the west coast.This makes the park a must-visit to travellers to the island seeking to experience both nature and culture. The natural lakes in the park are essentially sand-rimmed depressions whose water levels rise when there is rainfall. Though the park is found in the country’s dry zone, flora here thrives because of the ample water sources in the vicinity. Udawalawe is a common feature in most Sri Lanka wildlife tours. Expect to see a different sort of topography here with plains all around and a lot of tall, dry scrubland and grassland. The elephants found here for a considerable amount of time in a year favour these plants. 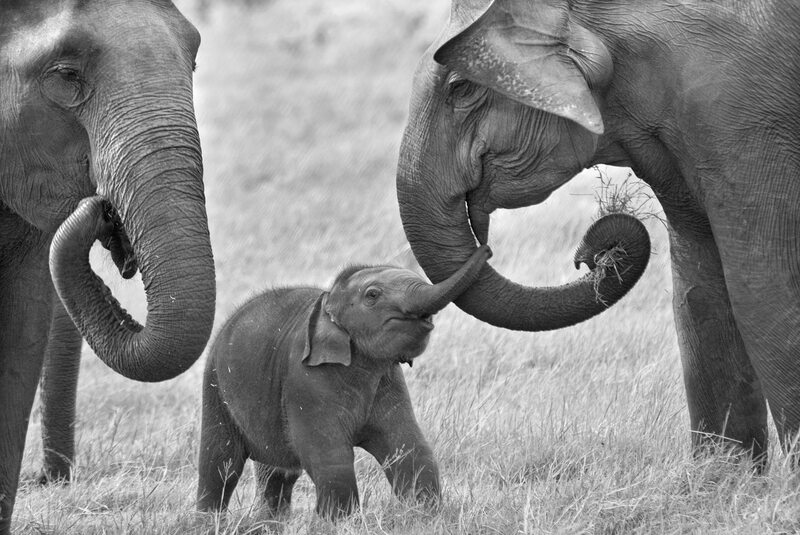 Elephant safaris are one of the most popular choices when it comes to Sri Lanka safari holidays. They are not easy to find in open habitats. However, they gravitate towards the Udawalawe reservoir which is the biggest in the vicinity. It covers an expanse of land amounting to 3500 hectares. While Yala is bigger than Udawalawe, Udawalawe has less dense vegetation. This makes it is easier to discover animals here and ideal if you desire a more safari intimate experience. Apart from elephants, you will also spot leopards, peacocks, sambar deer and buffaloes. Minneriya National Park centres around the Minneriya tank that was built by King Mahasen in the 3rd century AD. The verdant green tank attracts an extraordinary variety of wildlife that includes diverse species of both mammals and birds that come to frolic in the water. 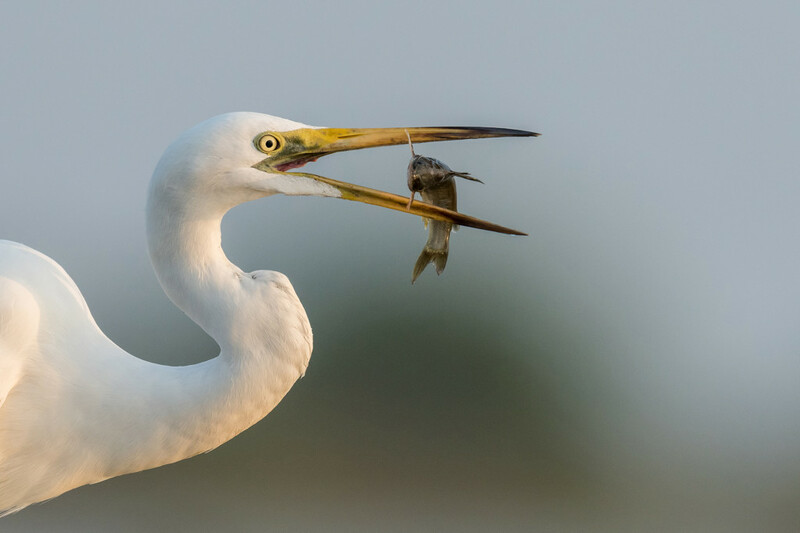 Expect to see hundreds of cormorants, painted storks, great white pelicans, and endemic birds such as the Sri Lankan jungle fowl, hanging parrot, brown-capped babbler and gray hornbill. During the dry season, from June to September, the tank is the ideal place to observe elephants from surrounding districts who gather here to bathe and graze. The Sinharaja Forest Reserve occupies a broad ridge at the heart of the island’s wet zone. The only way to get about the rainforest is on foot. There are excellent park rangers or freelance tour guides on hand that can be consulted at hotels in the area. They will lead travellers along slippery trails, pointing out the wealth of mesmerising plant, bird and animal life. Entrance tickets to the reserve can be purchased at the main Forest Department office at Kudawa and at Deodawa which is 5 km from Deniyaya on the Matara road. Yala is the second largest park in the country consisting of five blocks, two of which are open to the public. Wilpattu National Park comprises of 60 lakes and is one of the oldest national parks in the country spanning 131,693 hectares. 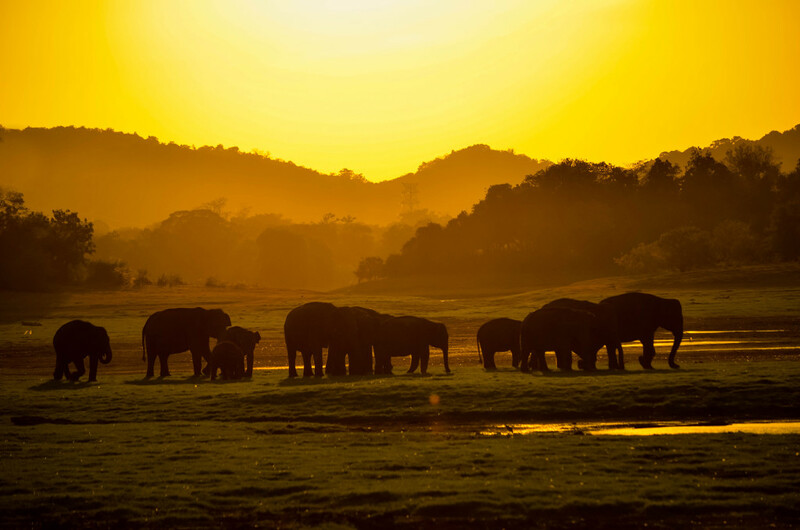 Udawalawe has a herd of around 250 elephants who are permanent fixtures at the park. 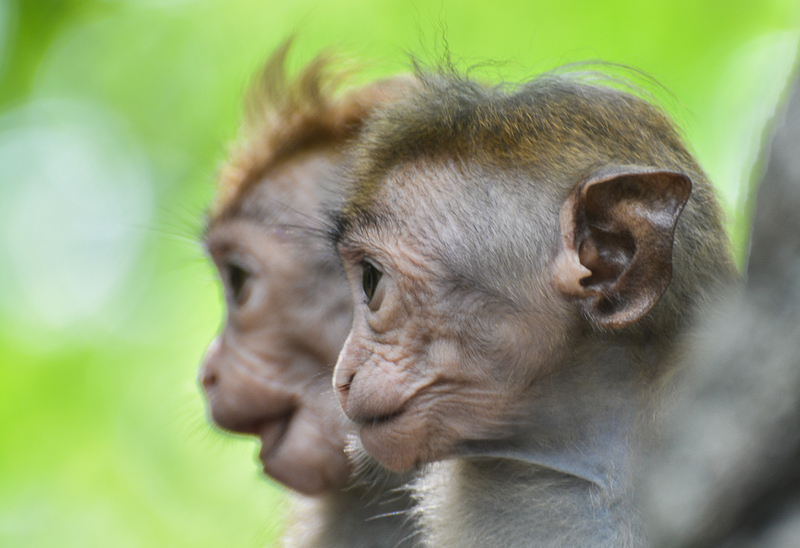 Minneriya is home to two endemic species of monkeys- the Toque Macaque as well as the Purple-Faced Langur. Sri Lanka’s wildlife safari experiences offer an incredible insight into the wondrous riches of nature. Recognising its importance to Sri Lanka’s ecosystem, UNESCO declared the Sinharaja Forest Reserve a World Heritage Site in 1989. 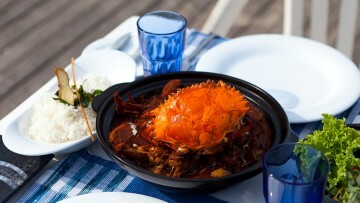 The aforementioned sites are a must-visit for all nature and wildlife enthusiasts when you are on vacation in Sri Lanka.